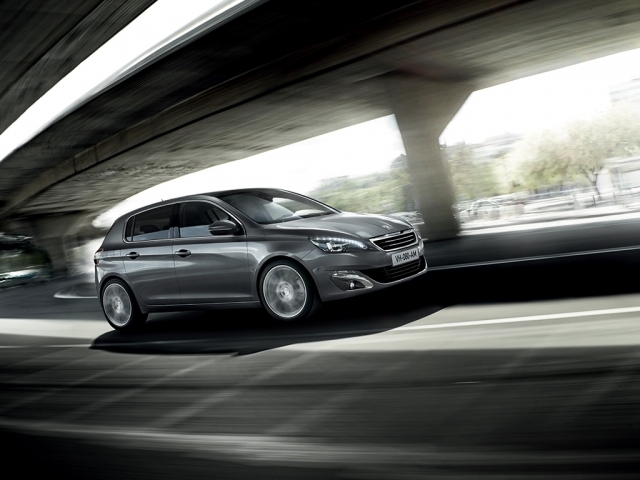 Peugeot are a huge French manufacturer, known for their own distinguished styling. 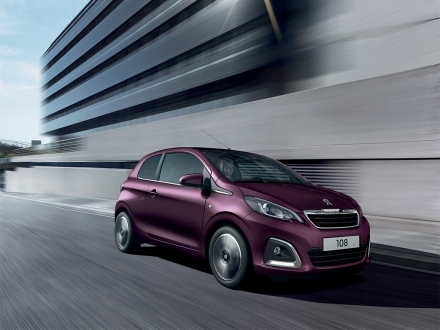 Renowned for creating some of the best smaller cars on the market, offering style and value combined with a great drive. 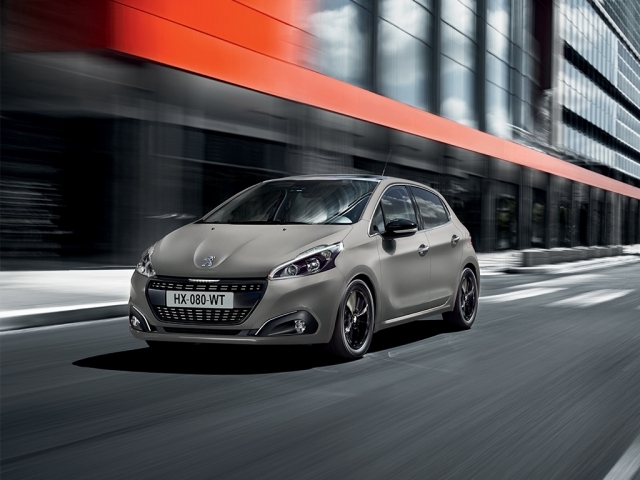 Their GTi models have gone down in history as some of the best hot hatches around, however, Peugeot are far from a one trick pony, and still produce cars which tick the boxes for many people with a variety of motoring needs. 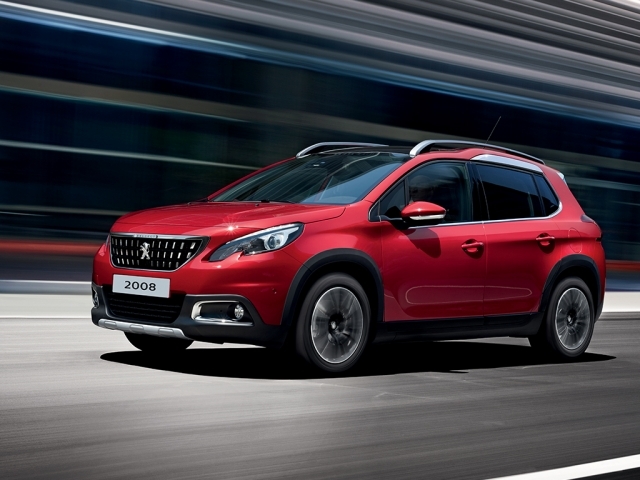 Leasing a Peugeot through MW Vehicle Contracts can be a great value and thanks to our simply process and dedicated team, it couldn't be easier. 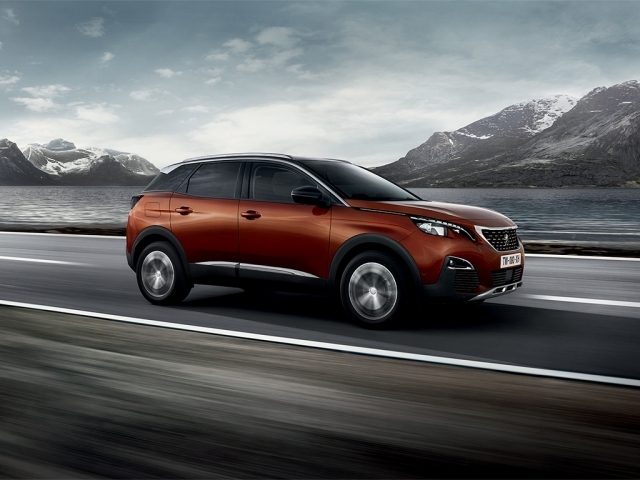 From young person's first car to family SUV we have many Peugeot leasing and contract hire options and if you have any questions or would like to know more, give us a call on 0116 259 9548 or click the enquire button on the vehicle of your choice.